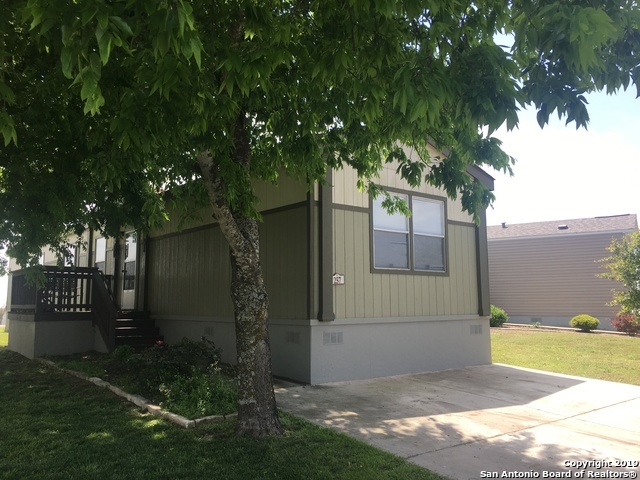 All WoodLake Estates homes currently listed for sale in San Antonio as of 04/22/2019 are shown below. You can change the search criteria at any time by pressing the 'Change Search' button below. "Home has been meticulously maintained. Open floorplan & very clean. Perfect for a first time home buyer or small family. Lovely community close to major intersections."